I thought you might be interested in a free Henry Repeating Arms catalog and decal. Back in the heyday of the TV Western, Steve McQueen, the star of “Wanted: Dead or Alive,” rode across black-and-white screens toting a sidearm like nothing any lawman or outlaw had carried before. A cut-down, modified version of repeating rifle, this recognizable shootin’ iron could be holstered like a pistol but fired with the speed of lever-action rifle. Nicknamed the Mare’s Leg, this innovative weapon swiftly brought outlaws to justice every week and rose to fame as the real star of the short-lived show. Now fans of those classic westerns and collectors of innovative firearms can holster this lever action pistol manufactured in the spirit and style of the original made for TV classic. Built in the USA, to Henry’s world-renowned standards of quality, the Mare’s Leg is available in your choice of .45 COLT or in .22 S/L/LR. The Henry Mare’s Leg .45 Colt is a modified variation of the Henry model H006C Big Boy .45 Colt. The Henry Mare’s Leg .22 S/L/LR a modified variation of the model H001 Henry Lever Action. Like all Henry Rifles, each sports a select, handcrafted American Walnut stock cut to the exact specification of the gun used on the television series. The large loop lever, coupled with the legendary crisp Henry action, makes it easy for you to enjoy those rapid-fire repeating shots Steve McQueen used to take down the bad guys. Both calibers are equipped with an easy-loading tubular magazine design. The .22 S/L/LR holds 10 rounds of .22 Long Rifle and the .45 Colt holds 5 rounds.The .22 S/L/LR. weighs in at an easy-to-handle 4.45 lbs. and measures 25″ overall The .45 COLT model weighs 5.79 and measures 25″. 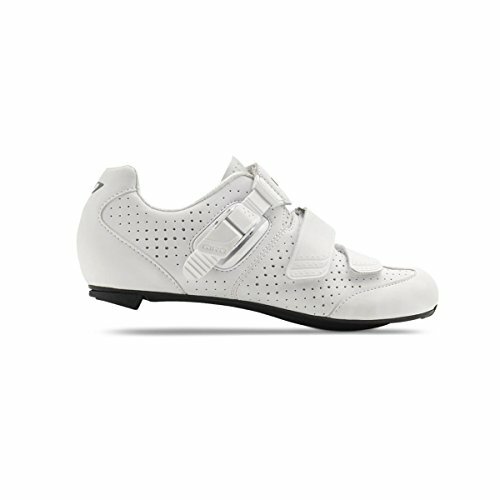 Shoe Giro Road Espada Espada E70 Giro 25"
Giro Espada Shoe E70 Espada Giro Road 4.45 lbs. © 2018 Henry Repeating Arms. All Rights Reserved. Enter your email below. You will receive an email to log in.